San Diego Pride is pleased to announce that due to the record-setting success of this year’s Pride event, themed “Persist with Pride,” the organization is able to continue and to increase our tradition of community giving. San Diego Pride strives each year to return proceeds from the annual Pride Festival to the LGBTQ community in the form of Pride Community Grants. 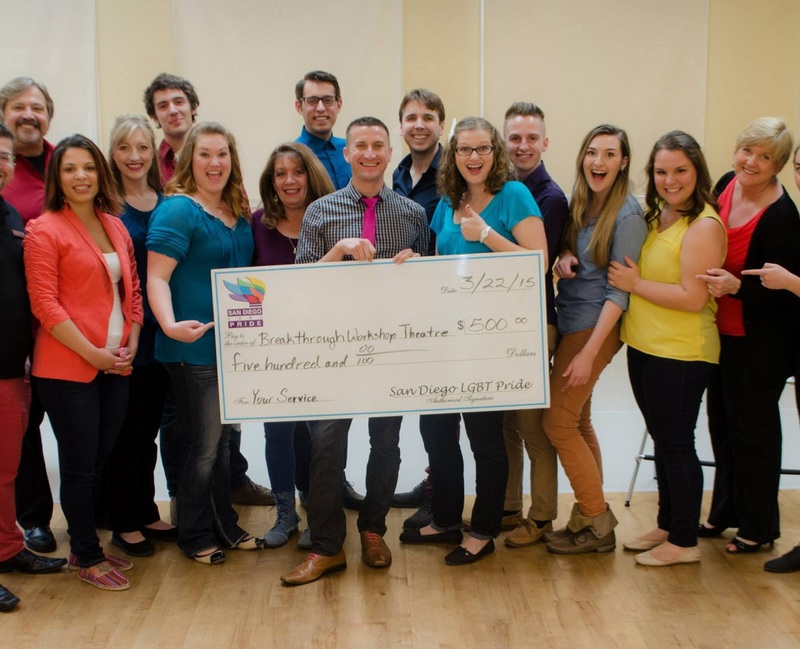 Since 1994, San Diego Pride’s philanthropic giving has reached nearly 2.5 million dollars, funding dozens of LGBTQ-serving nonprofits and impacting thousands of people locally, nationally, and globally. 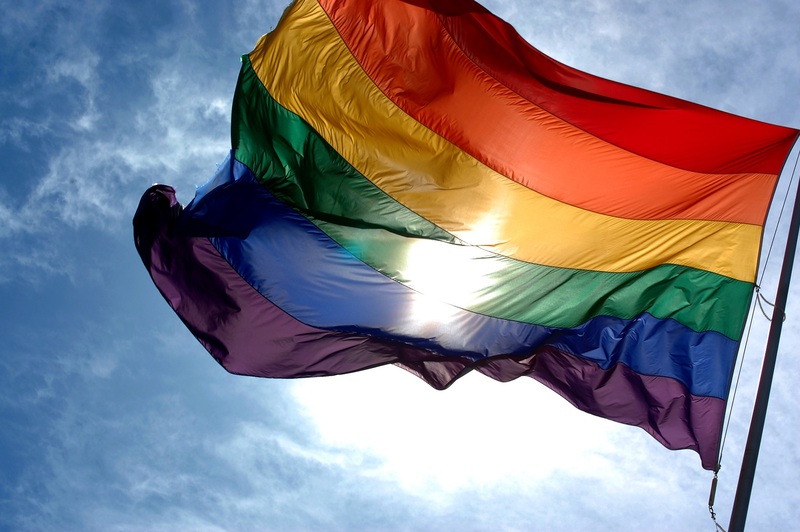 “While nearly all of Pride’s events are free and open to the public, our community’s members can be proud of the fact that when they purchase a ticket to the Pride Festival they are not only helping to support our community coming together in celebration, they are also investing in the people and organizations who serve our community 365 days a year,” said San Diego Pride Executive Director Fernando López. Pride will be accepting grant requests for amounts ranging from $500.00 to $5,000.00 until 5:00 pm Wednesday, October, 31, 2018. 2018 Pride Community Grant awards will be announced publicly December 13, 2018. Grant applications can be found at here. San Diego Pride raises funds primarily through festival ticket and beverage sales, and through sponsorships, and exhibitor fees. 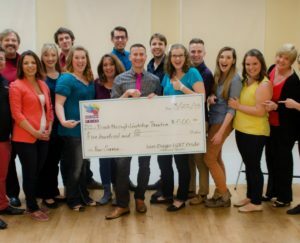 These funds support San Diego Pride’s community philanthropy which has distributed more than $2.5 million in advancement of its mission to foster pride, equality, and respect for all lesbian, gay, bisexual, and transgender communities locally, nationally, and globally.